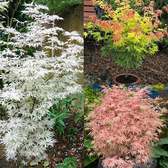 We have a huge range of shrubs in all shapes, sizes and colours, with many that are discounted when you buy more than one. 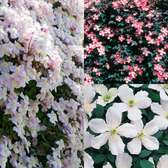 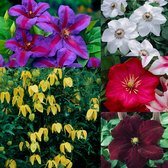 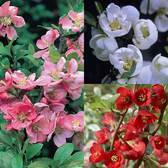 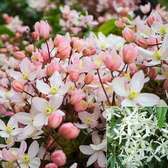 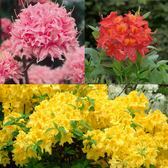 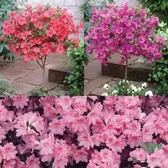 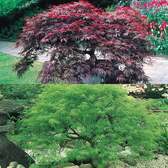 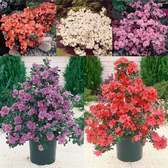 This category contains over 60 collections of premium shrub varieties with discounts up to 50%. 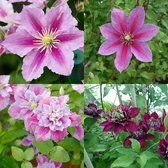 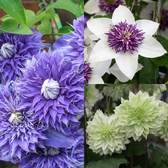 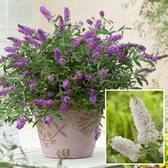 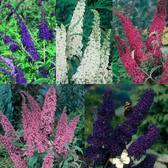 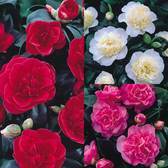 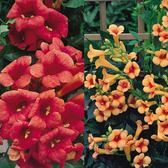 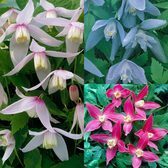 Complementing each other perfectly they are ideal for planting together or as part of a garden display.